Prime Minister David Cameron won a surprising election victory in Britain; turn over poll prediction that the vote would be the closest in decades to sweep easily into office for another five years, with his Labour rivals in tatters. The genuine currency, bonds and shares surged on a result that upturned hopes of an inconclusive “hung parliament” in which Cameron would have had to jockey for power with Labour competitor Ed Miliband. 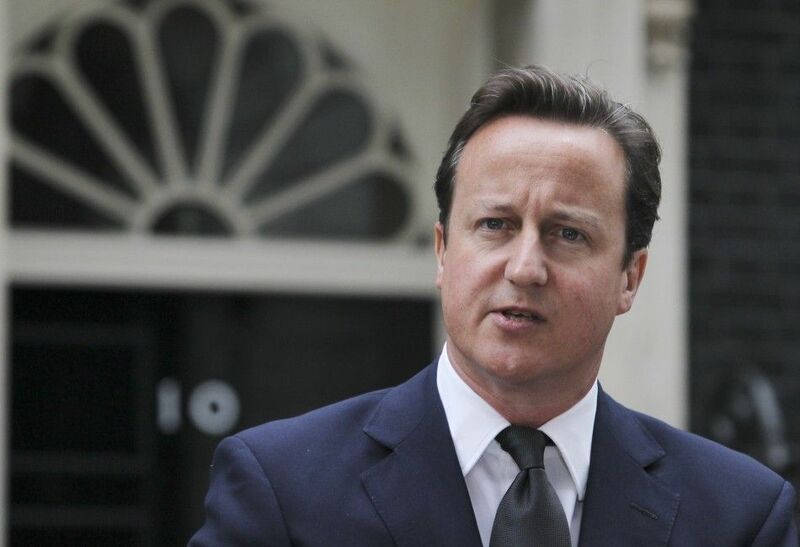 David Cameron told passionate supporters at party headquarters “This is the sweetest victory of all”. The actual reason to celebrate tonight, the true reason to be proud, the actual reason to be energized is we are going to get the opportunity to serve our country again.” Although the unpredictably decisive conclusion, more uncertainty emerge over whether Britain will continue in the European Union – and even hold together as a country. Cameron, said after pleasing his own seat in Witney, Oxfordshire “I want my party – and, I hope, a government I would like to lead – to regain a responsibility we should never have lost, the mantle of one nation, one United Kingdom,”. Jean-Claude Juncker, president of the EU’s executive European Commission, cheers Cameron on his triumph. A Commission spokesman said that the Commission would scrutinize any British proposal “in a respectful, friendly and objective way”.